The views, the proximity to everything, especially the new V and A museum. Great facilities. This apartment is without doubt the best i've stayed in. If you are ever wanting to stay in Dundee or the surrounding area's I urge you to book this place. 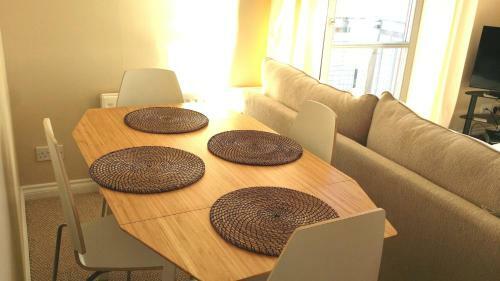 The owners have not settled for second best and clearly have thought of everything that you may need. Even down to things like White goods, there is nothing cheap here, it is all quality. The view is outstanding looking out onto the river. The view was very good. Easy walk to the city centre and tourist attractions. Modern appliances. Apartment has three good size bedrooms, two bathrooms, a kitchen and lounge, it is clean and tidy, a few bumps and scrapes but nothing major. It’s a short walk into town via the City Quay pontoon and there’s plenty to do, we didn’t scratch the surface really but did come for a wedding and not sight seeing. We did walk from the apartment to Dundee Law and back Saturday and this took a couple of hours. View was great, was exciting to see a cruise ship in which then departed for Oslo and our girls waved people off from the balcony. Fantastic apartment, brilliant view, great location couldn't have wished for better would definitely return . It was very quiet. 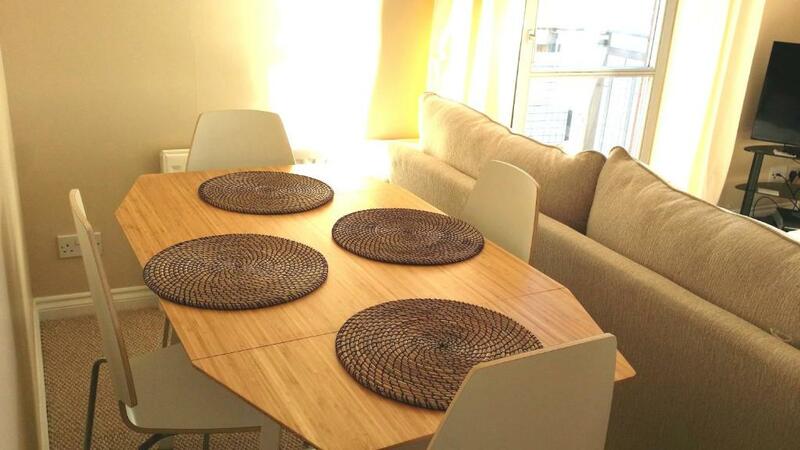 Beautiful views,very comfortable and well equipped.We could walk into town.Great location. 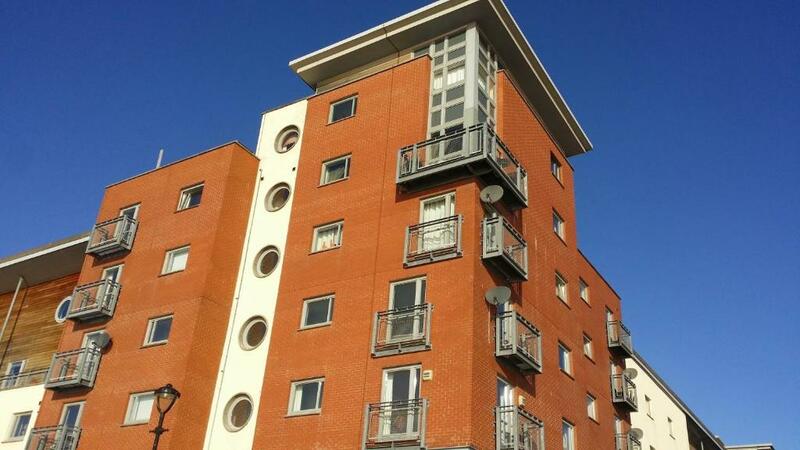 Great location, great apartment light spacious and great views! Wunderschöner Blick von jedem der 3 Doppelzimmer und dem Wohnzimmer auf den Fluß Tay! Das App. ist direkt am Flußufer gelegen! Betten, Matratzen und Bettdecken waren sehr bequem, wir haben so gut wie zu Hause geschlafen! Sehr schöne, geschmackvolle Einrichtung und großzügig geschnittene und helle Wohnung! Ein Zimmer hatte ein extra kl. Bad integriert mit Dusche und Toilette. Sehr praktisch, da wir 2 Familien waren! Spülmaschine und Waschmaschine, alles neuwertig und sogar Tabs dafür vorhanden. Kaffee, Tee, Kekse zur Begrüßung! Ebenso Seife, Duschgel, Shampoo, Spülung und Bodylotion vor Ort! Es war sehr kalt und windig in Dundee, daher war es sehr angenehm in die schöne, kuschelig warme Wohnung zurück zu kommen! Zu Fuß und mit dem Auto in wenigen Minuten direkt im schönen Zentrum mit Pubs, Museen, Shopping-Center! Wenn wir wieder nach Dundee kommen nur in diese Wohnung! Het is een mooi en compleet ingericht appartement met een prachtig uitzicht over het water, de brug en de haven. 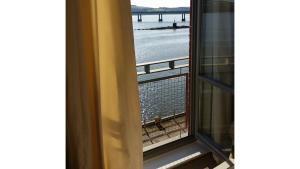 Lock in a great price for Marine View Holiday Apartment Dundee – rated 8.9 by recent guests! 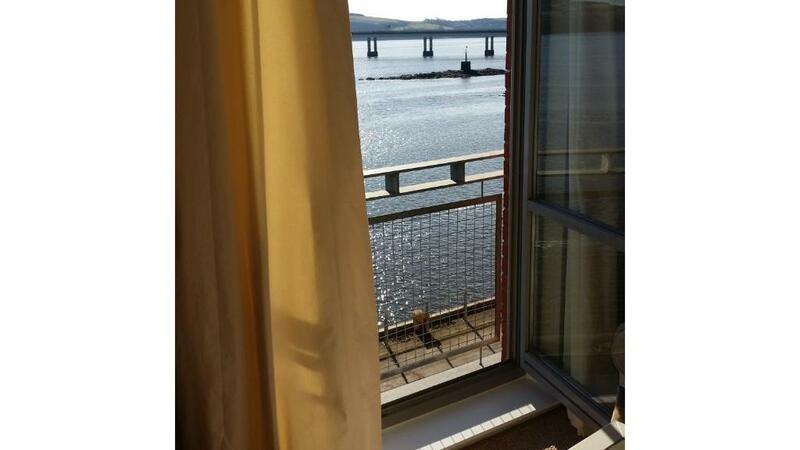 Just a 14-minute walk from Discovery Point and 0.6 miles from V&A Dundee and featuring free WiFi, Marine View Holiday Apartment Dundee offers accommodations in Dundee. The property features sea views. The apartment has 3 bedrooms, a flat-screen TV with satellite channels, an equipped kitchen with a microwave and a fridge, a washing machine, and a bathroom with a bath or shower. University of Dundee is 1.3 miles from the apartment, while Dundee Central Library is a 16-minute walk from the property. Edinburgh Airport is 54 miles away. 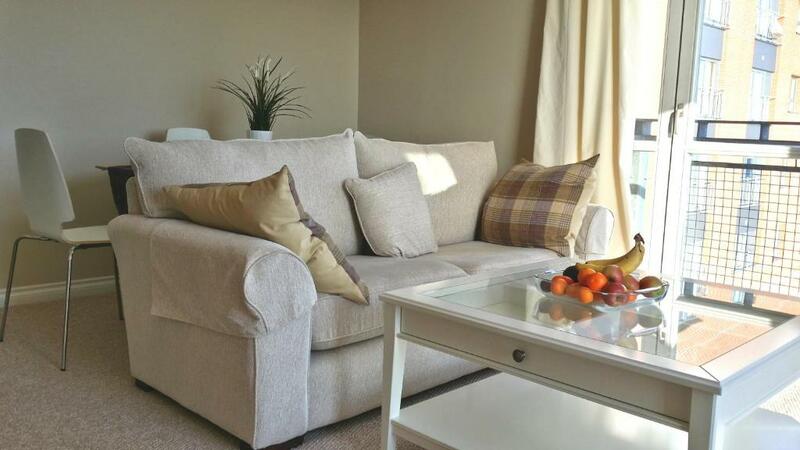 When would you like to stay at Marine View Holiday Apartment Dundee? 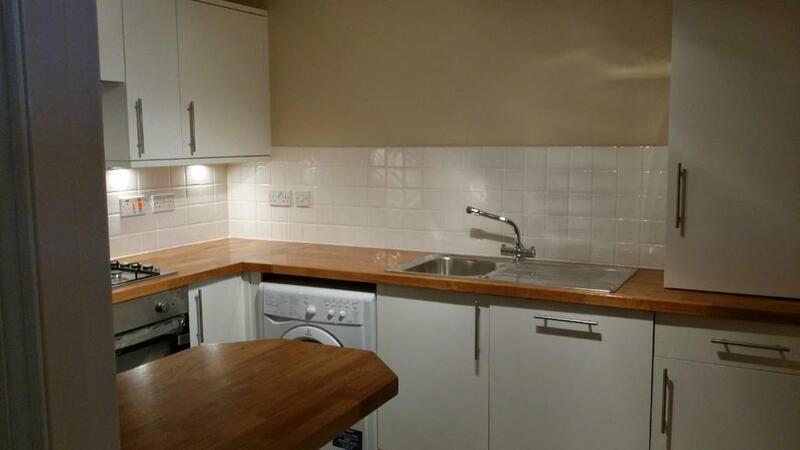 This apartment has a kitchenware, tea/coffee maker and electric kettle. Living in Perth Scotland we run self catering properties in Perthshire, Dundee Tayside and Fife Scotland. Interested in conservation and recycling, a partner in toner recycle company. Dundee is going through a cultural renaissance with development of the waterfront and the imminent arrival of the V&A. 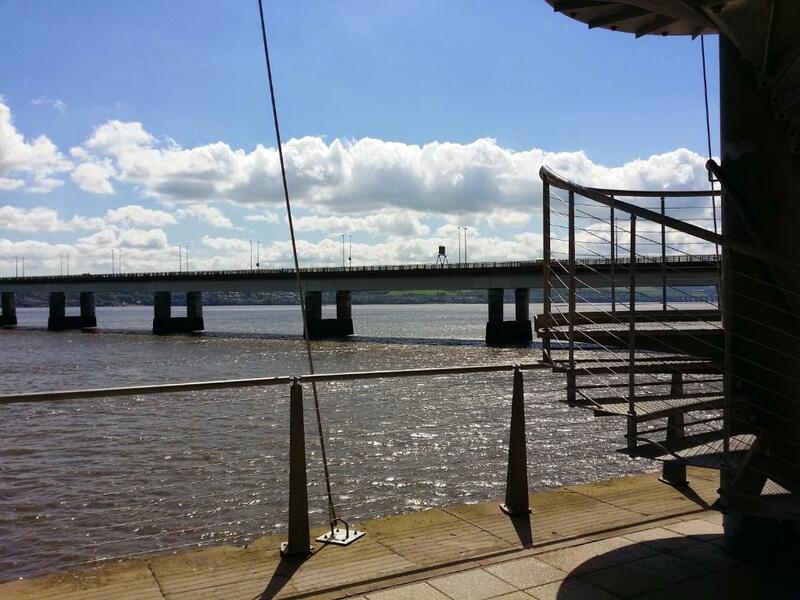 City Quay is at the heart of this area with restaurants, stylish cafes bars and pubs all nearby. It really is a great place for a short break. 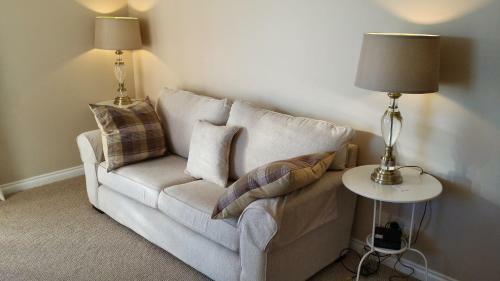 House Rules Marine View Holiday Apartment Dundee takes special requests – add in the next step! Marine View Holiday Apartment Dundee accepts these cards and reserves the right to temporarily hold an amount prior to arrival. Very musty smell when we opened the front door, think it was coming from both toilets. Lift was broken for two days. The sofas were a bit to low. The property was very spacious and the views stunning. Area peaceful and quite and a short distance from Dundee City Centre. The mattresses in the two twin rooms were dreadfall. The floorboards need attention as very creaky. There was mould around the shower and bath. Need a tin opener in the kitchen otherwise perfectly equiped! Parking is not good at the property. There is one space allocated to the property in the bays adjacent, these are unmarked with a few exceptions but you aren’t guaranteed a space, we returned from a wedding Saturday night with two exhausted little girls and there were no spaces - despite one being allocated. We did query this with the hosts and were told it was the only parking and there was an allocated bay. Let’s what is otherwise a great property down badly if you are driving. There are also large commercial vehicles parking in the bays despite signs stating this isn’t allowed. The later it gets the harder it gets to park as cars end up everywhere, on the pavements, outside the apartment door, in the turning circles etc. It’s also quite noisy in the evenings with lots of shouting outside (between parents and children playing below) which kept us awake in the master bedroom with the window open but it didn’t affect the girls in the other side of the apartment block. Water was not coming in the shower of en-suite. I liked the river view of the apartment.